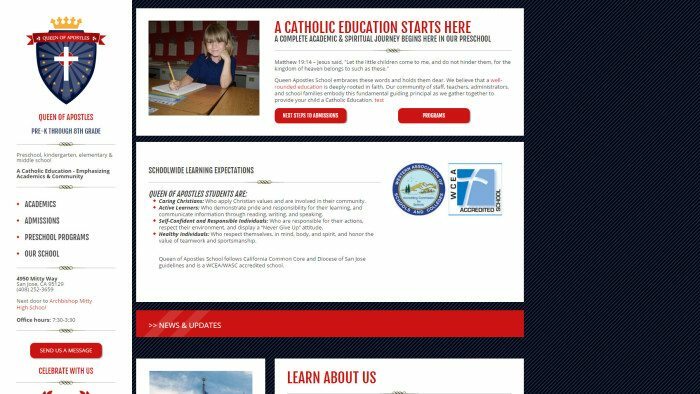 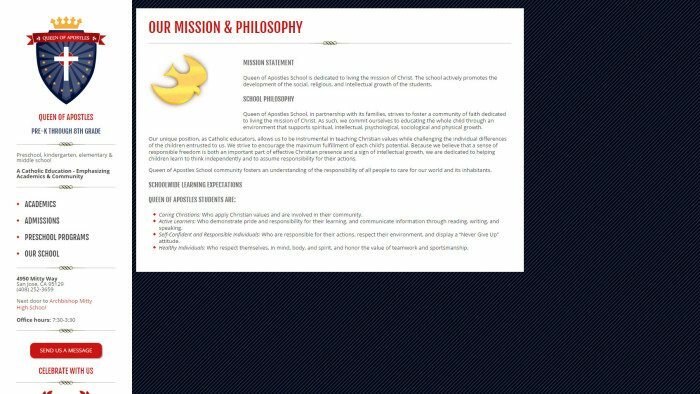 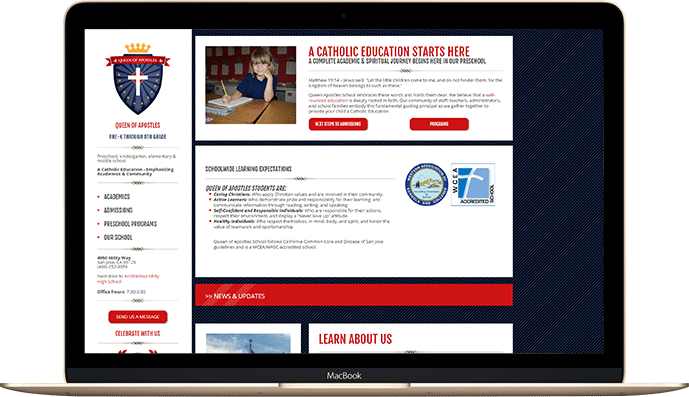 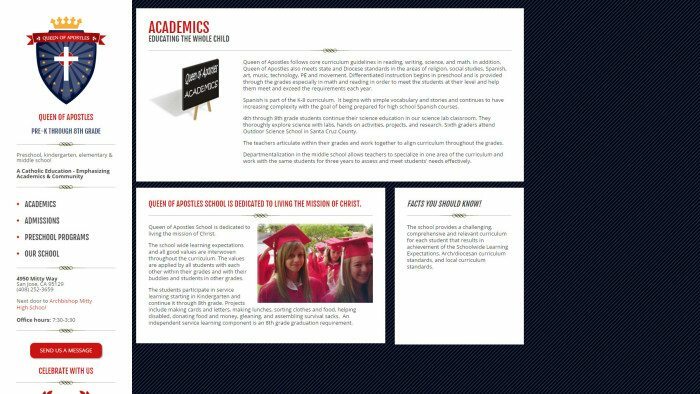 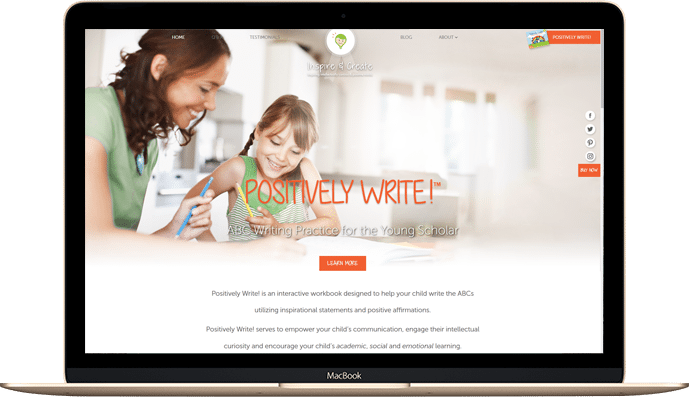 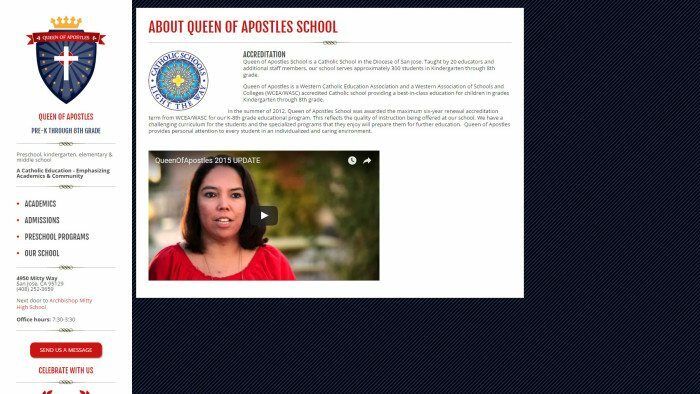 The Queen of Apostles Catholic School website was designed to convey the quality curriculum and values parents are to expect for their children at the school, with easy navigation to school admissions and program information. 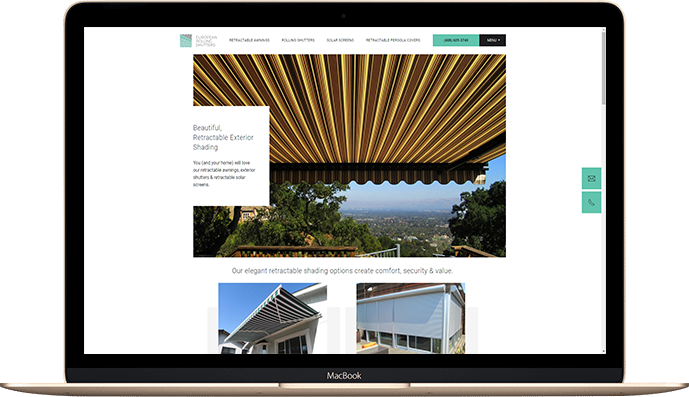 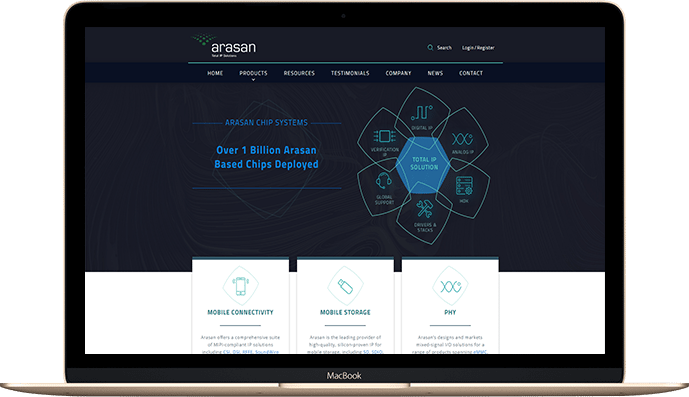 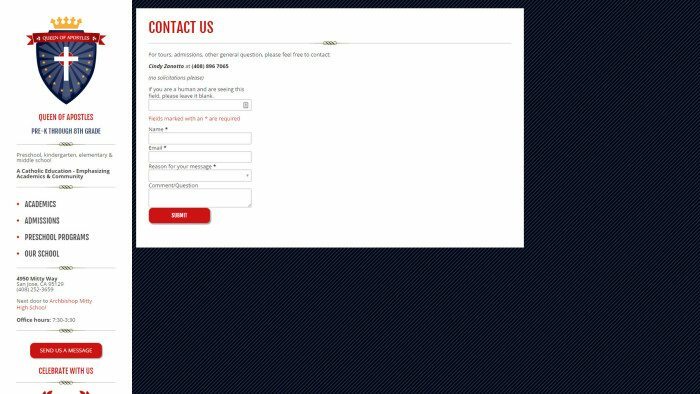 The site has a uniquely pleasing asymmetrical look using block elements that respond to various screen sizes. 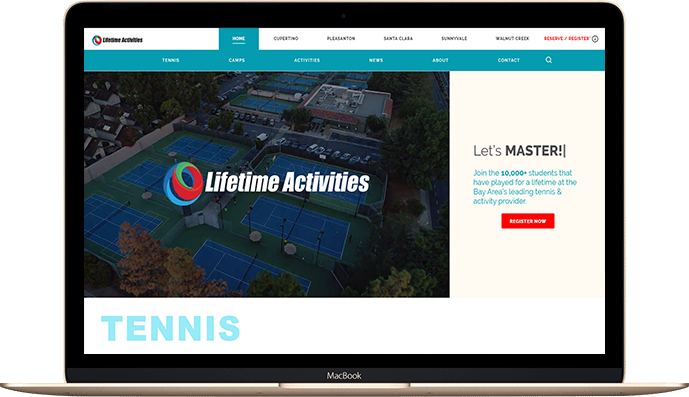 The mobile friendly design is a custom designed template on the WordPress platform.